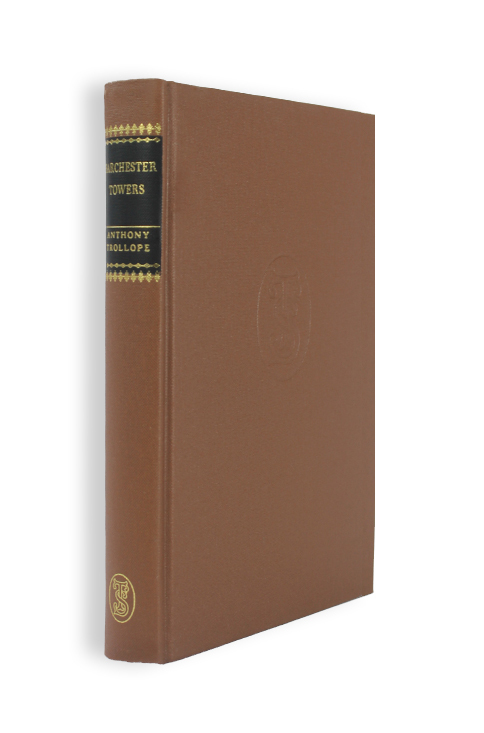 Inferior to The Warden, Barchester Towers has no plot… The grand defect of the work, I think, as a work of art, is the low-mindedness and vulgarity of the chief actors. There is hardly a ‘lady’ or ‘gentlemen’ among them. Such a bishop and his wife as Dr and Mrs Proudie have certainly not appeared in our time … But in noticing these defects I am far from saying that it is uninteresting. On the contrary, there is a fatal facility in the execution that makes you fancy that the author is playing with his reader, showing how easy it is for him to write a novel in three volumes … It would be quite impossible to compress the three volumes into one without much detriment to the whole. This was the reader’s report on Barchester Towers, the second in Trollope’s Barchester series, and it resulted in a flurry of nerves at the publishers Longmans, who at one point demanded that the author cut the manuscript by a third! It is an odd reaction, given the enduring popularity of Trollope’s six novels, and this volume in particular. Old Bishop Grantly has died, and into the vacuum left by his demise — to the horror of some of the inhabitants of Barchester — steps his replacement Thomas Proudie, and his formidable wife. Along with the Proudies comes the Bishop’s chaplain, the oily Mr Slope, and the stage is soon set for a titanic struggle for supremacy in the diocese between Mr Slope and Mrs Proudie. This forms the heart of the novel, but Trollope added into this delightful dish some new and fresh ingredients. Dr Stanhope and his family are called over from Italy, and of particular note are the portraits Trollope draws of his second daughter, the fascinating Madeline Neroni, and Dr Stanhope’s feckless charming son Bertie. Eleanor Harding returns from The Warden and her romances within the book form a major part of the plot.